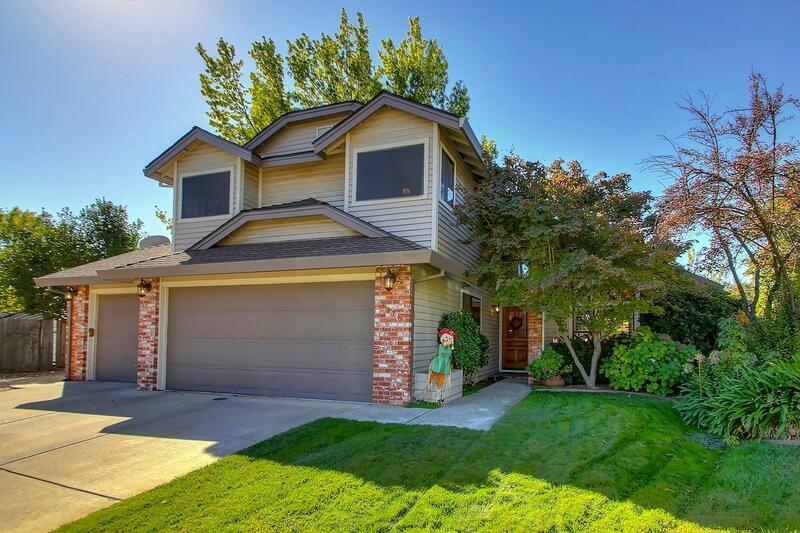 Spectacular four bedroom, three full bathroom home in Citrus Heights. This beautifully maintained home features custom cabinetry, newer flooring, formal living spaces, and an amazing backyard. Escape to your private backyard and enjoy the sparkling pool, large grass area, and covered patio. The three car garage along with RV access will give you ample room to store your favorite toys!